Sadly, I will be in San Diego at a conference (inside, how sad) so I can't make this. 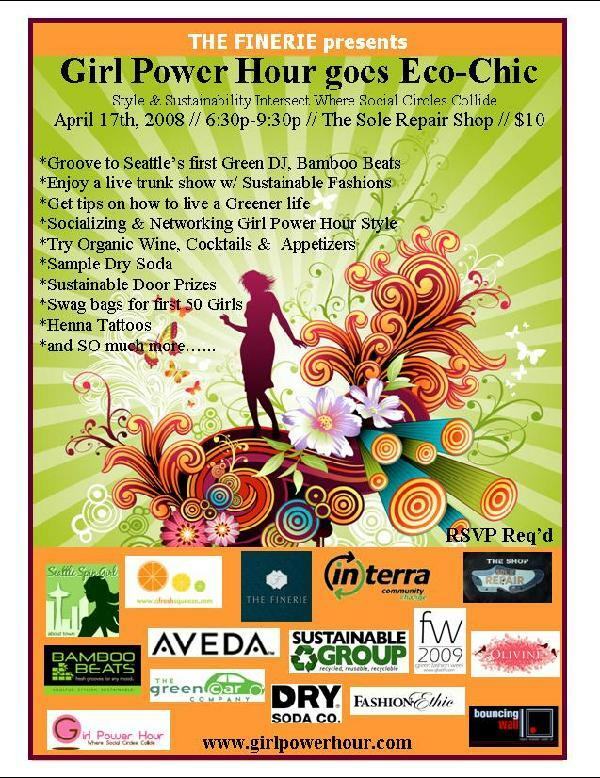 It looks great, though, so I encourage all ladies in Seattle who can to go! Event Start Time: Doors don't open until 6:30pm. If you come early, be prepared to wait outside.